On the Street Scene: a section that was dedicated to campus gossip and attracting lawsuits. Doree Shafrir was the Editor–in–Chief from January 1997 to December 1998. It was fun but wow, it was a different time. 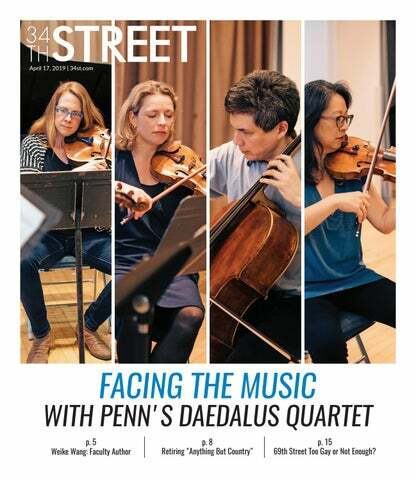 Now, years later, whenever I meet someone else in media who went to Penn, we always ask each other the same question: Did you write for Street? And more often than not (at least, for the best ones), the answer is yes. Doree Shafrir is a podcaster and author.